Looking for a quiet neighborhood in the heart of Jupiter with no Homeowners Association fees? Brentwood is the answer. 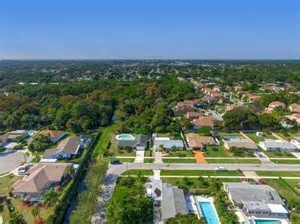 Close to the amenities of Indiantown Road, Brentwood is tucked away off of Toney Penna, just a short walk from the North County Aquatic Center. The community features 89 single family homes built between 1963 and 1982, ranging from 2-4 bedrooms and 1,100 to 2,000 square feet of living space. The Brentwood Community is close to everything - beautiful beaches, parks, schools, shopping and dining and is just minutes away from 95 and the turnpike.